Sigh! Tiwa Savage's label mate, Korede Bello feels Tiwa Savage shouldn't have responded to Yemi Alade's tweet telling her she ought to have protected her energy. Korede quietly took to twitter to drop the BOMBSHELL as if he said nothing, lol. But wait, is it that Yemi Alade isn't human? 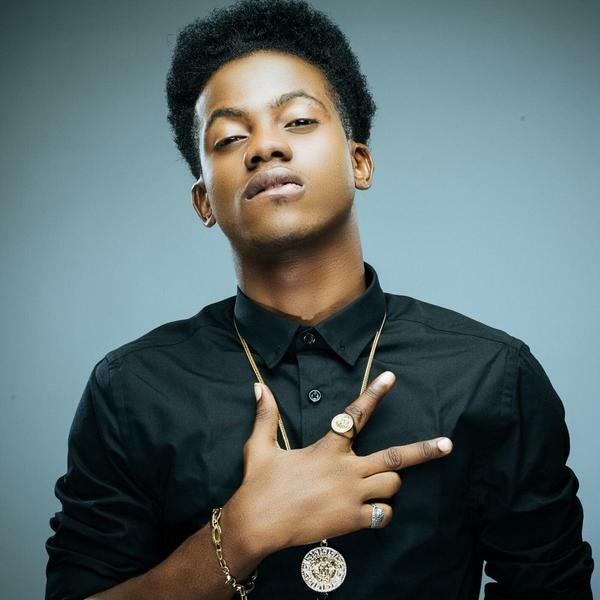 Mehn, this Korede Bello is RUDE, LMAOOOOOO. What??? » Is Anything Wrong With Yemi Alade Canvassing Votes For Tiwa Savage?